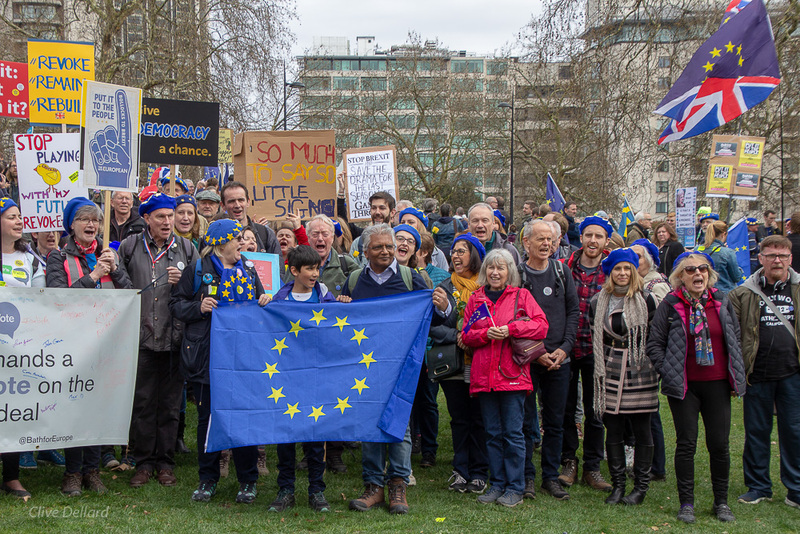 On Saturday 23rd March, hundreds of us made the effort to travel to London for a massive show of support for a #PeoplesVote. 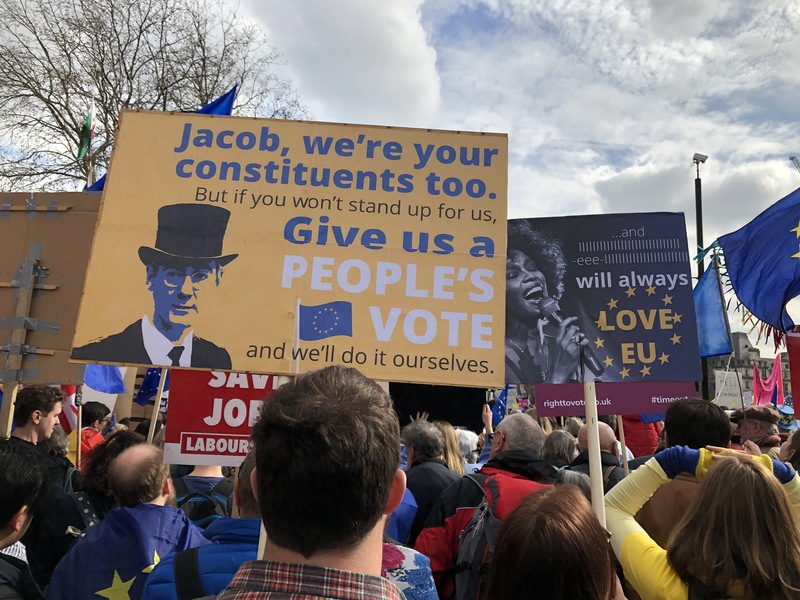 Now we need you to show up and be counted on Sunday 7th April at 2pm in the centre of Bath. You won’t have far to travel this time. What a relief to wake up in the EU on 30th March! But we have been granted what may only be a short reprieve from the looming threat of Brexit. This could be our last monthly rally as an EU member state if we leave on 12th April. Meet at Bath Abbey Churchyard at 2 pm. Wear your #beurets and appropriate t-shirts. Bring bells, whistles, drums and placards. Be prepared to chant! 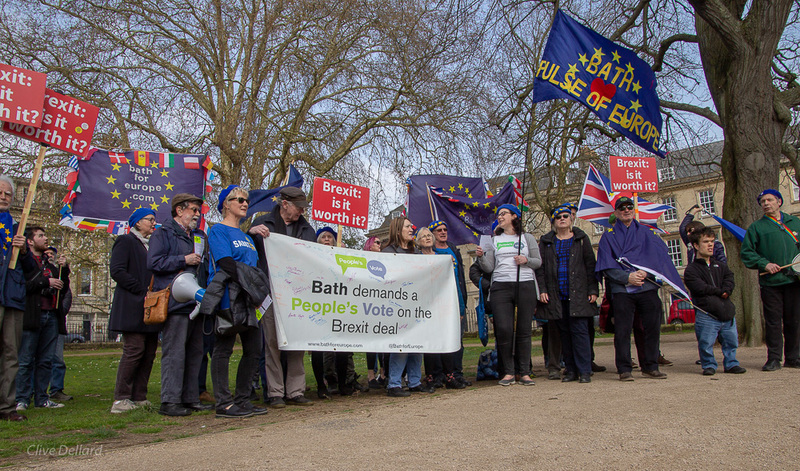 Let’s show Bath, its residents and visitors what peaceful protest and democracy look like. See you there!